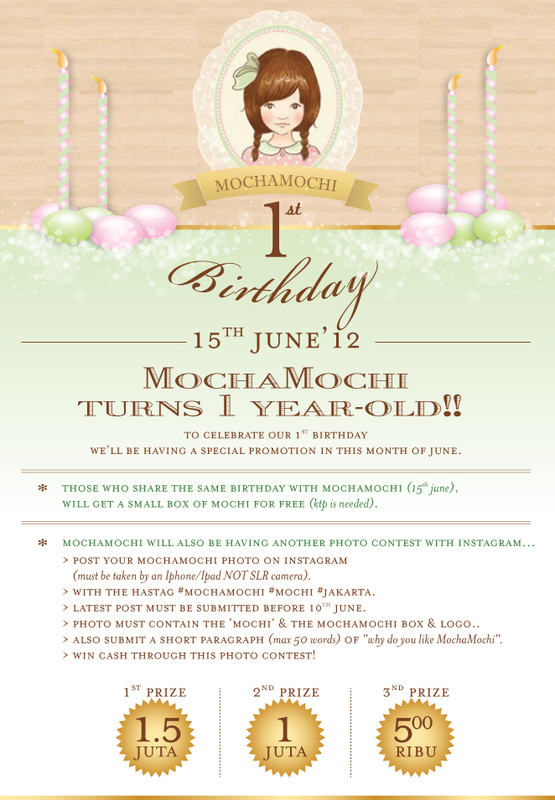 A poster we designed for our good friend MochaMochi who turns 1 this June. They are giving out free mochies and instant cash too (please read its terms and regulations), so hurry up submit your instagrams. Don't forget to try their heavenly mochis too!